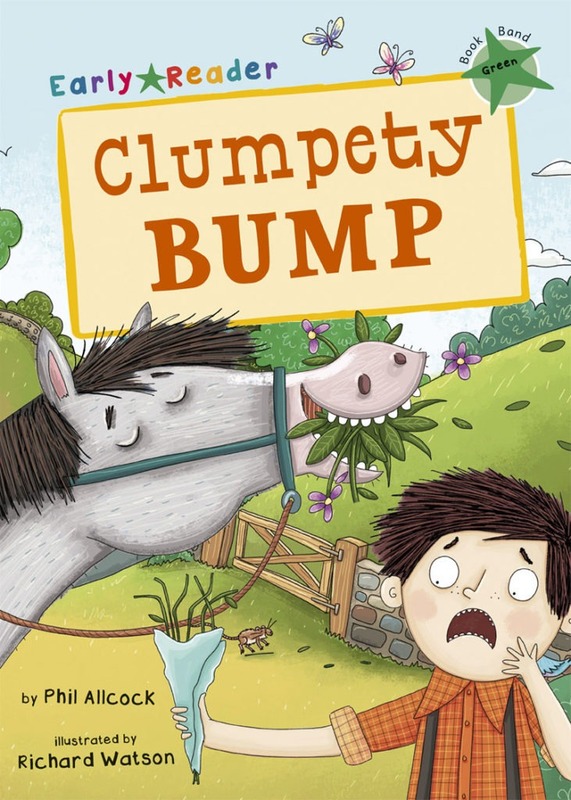 Clumpety Bump is a VERY lazy horse. His owner, Wally Wobblebottom, needs his help to deliver presents to his friends but Clumpety can’t be bothered! Will Wally be able to get Clumpety to join in at all?